David Arnay is an active and highly regarded pianist, composer, music teacher, and consultant in the Los Angeles area. 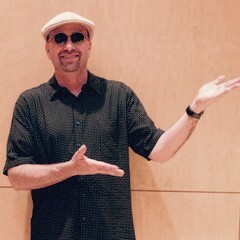 A lecturer of jazz studies and popular music, he is on faculty at the USC Thornton School of Music and at Pasadena City College. He has toured internationally and performs extensively in Los Angeles, leading his own jazz group; as a solo pianist; and as a sideman. His music is energetic and accessible, rooted in the jazz mainstream and charged with eclectic influences. Collaborations include longtime partnerships with guitarist Phil Upchurch and reedman Bennie Maupin. Arnay’s discography includes Daddy’s Groove, Tell the Truth, Blues…and then Some, and Eight.